Facebook Ads ™ is fantastic for marketing just about any business. However there some things to think about before you start to improve on your chance of success. There isn’t a one-size fit’s all approach with Facebook Ads. The approach you take will often depend on the type of business, it’s service, product and sales cycle. From location focused service businesses to e-commerce companies and business who sell high ticket items where the sales cycle might be longer. There is a Facebook strategy for you. Depending on your product, service, type of business and sales cycle you are going to want to plan your Facebook approach before you spend a single pound on advertising. For example, if your product or service costs hundreds or even thousands and can take weeks or months for a decision to be made, you might want to consider a more nurturing approach to your marketing strategy. Teach your audience first by adding value before going in for the hard sell. A way to do this could be by creating a low barrier engagement product (like an eBook), a medium taster product delivered through an online presentation or webinar and the fully loaded direct offering. This will make it easier to segment your marketing efforts and allow you to engage your target audience at different stages of the buying cycle. This cannot be underestimated and is the foundation all successful Facebook campaigns are based on. Make sure you have researched and identified who your ideal clients so that you market to the right audience, this will save you time, frustration and more importantly advertising spend. Luckily Facebook allows you to profile your existing client base by uploading your customer email data, which you can use to then find people with similar characteristics and purchasing behaviours. This tends to be a good starting point (if and when possible) for a lot successful Facebook campaign. This sounds obvious but you would be surprised at the number of business that know exactly what they sell but don’t know the best way to position it, especially within a Facebook Ad. What’s worse than positioning the right offer to the wrong audience… positioning the right offer to the right audience in the wrong way. Facebook is a mix of positioning your offer in the right way with compelling copy, eye-catching imagery, great calls to action, the right audience, good segmentation so you can tweak the right things and accurate tracking so you know what to tweak. Facebook provides tracking pixels that need to be placed on your website that will allow you to track conversions. With the pixel in place you can target and create valuable audiences (based on actions on your site), gauge ad performance (see page visits, leads, sales and more) so you can advertise more effectively and accurately measure your ROI. Without this in place you are advertising with one arm behind your back, on one foot and with a blindfold on. With the increasing number of smartphone users and mobile only users accessing Facebook, having a mobile optimised website is crucial if you need your target audience to visit your website to view your product or service on the go. For those that still don’t have a mobile-friendly website, or that gather prospect details as leads, there is an alternative you should be using in the form of Facebook Lead Ads. Simply put, Facebook allows an advertiser to collect customer contact information directly from an ad using the pre filled data that Facebook has, such as name email address, phone number. You can also input additional custom fields well as adding multiple-choice answers to selected fields. All this makes it much easier for your prospect to convert and for Facebook to keep them on its platform. One word of caution, it might be worth testing custom fields and not just relying on pre-loaded information from the user. From experience a number of Facebook users might have old phone numbers or out of use email addresses still loaded to Facebook. 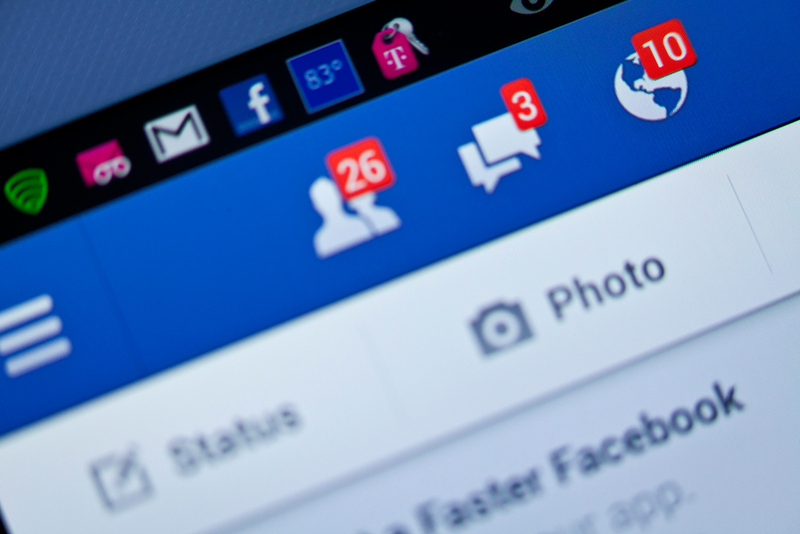 We hope you found our ‘5 things to think about before using Facebook Ads’ useful. There are plenty more things to consider before you use Facebook ads but hopefully, this will give you a good starting point.